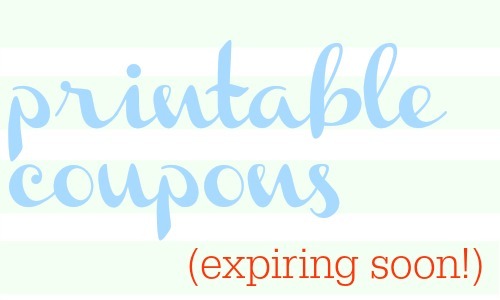 Here’s a list of the printable coupons that will be expiring within the next few days! Go ahead and print the ones you think you’ll use. You can get an OxiClean coupon, Arm & Hammer coupons, and more.